"I am most appreciative of what Procard has done for my family’s orthodontic needs. We could not afford braces for my son, and we could not get an installment plan. 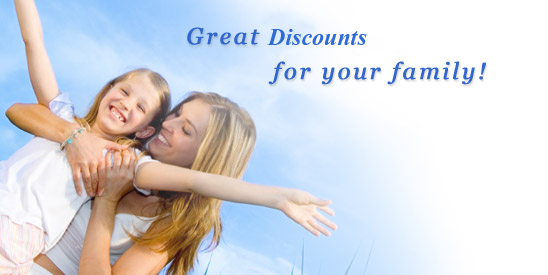 Procard saved me exactly $893.00, which enabled us to get the braces for my son. I cannot thank you enough." We Are Proud Of Our High Customer Satisfaction Index! Procard International continues to set the standard of integrity and quality. Our Customer Satisfaction Index (CSI) is at over 98%. We would like to genuinely congratulate the outstanding performance of our Customer Service Department. Visit for additional career opportunities.